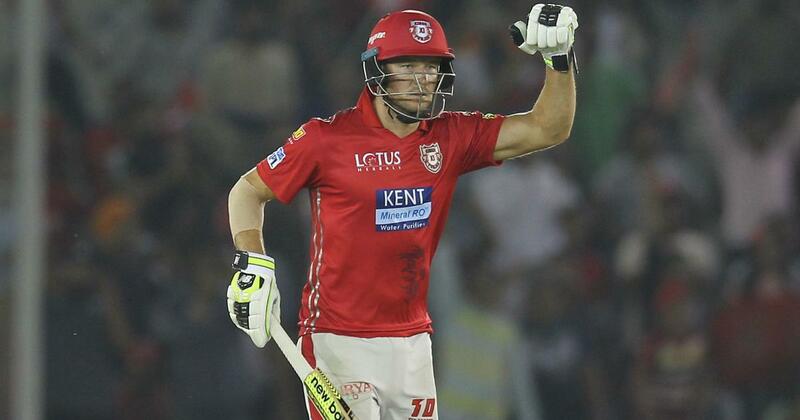 Kings XI Punjab batsman David Miller has heaped praise on captain Ravichandran Ashwin for his all-round skills which has been a huge asset for the team. 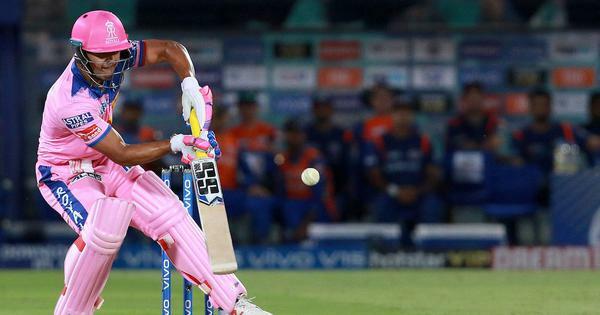 Ashwin and opener KL Rahul played pivotal roles as Kings XI produced a superb all-round performance to script a comfortable 12-run win over Rajasthan Royals in a second leg Indian Premier League clash to bring their campaign back on track on Tuesday. Rahul hit a 47-ball 52, while Ashwin smashed 17 off four balls in the last over and then took two crucial wickets as KXIP bounced back after successive losses in the last two matches to record their fifth win this IPL. “[Skipper] Ashwin has contributed extremely well with bat and ball,” Miller said at the post-match press conference. The South African said that it is not just with his bowling, but Ashwin has also chipped in with useful contributions with the bat. “His bowling has been extremely good. His economy rate has been really low and he’s got wickets as well. He has been a huge asset in our bowling department and again tonight he bowled really well and it was great performance leading from the front,” he said. The other spinner, Murugan Ashwin, also bowled well with one wicket and only 24 runs from his four overs. While Henriques, who was set to make his KXIP debut, injured himself during warm-up before the game against Rajasthan Royals, Afghanistan spinner Mujeeb hurt his shoulder in the match. Asked if getting injured just before the World Cup would affect a player mentally, Miller replied, “I think it’s always going to be there. Nowadays, there is so much cricket throughout the year, so you have to put that aside, that’s how we train, stay nice and fit and make sure that you are in a good physical condition, it is what it is.